The sunken bros have united. 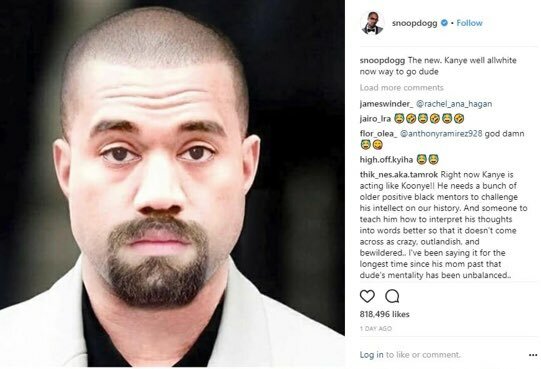 Kanye has also been aligning himself with sunken place folks like the fraudulent Candace Owens, who bizarrely said the NRA was a group created to protect Black folks from the KKK. She was exposed as running an anti-Trump site just two years ago. Yep, anything for the press.